Remember what it means to be a human in this interactive biography of a dead astronaut found in deep space by future intelligences who have no concept of humankind. Fly lasers through alien environments, a human’s metaphysical plane, and the subconscious to energize the memories of a dead Astronaut, painting a picture of what their life was and how they ended up alone in outer space. 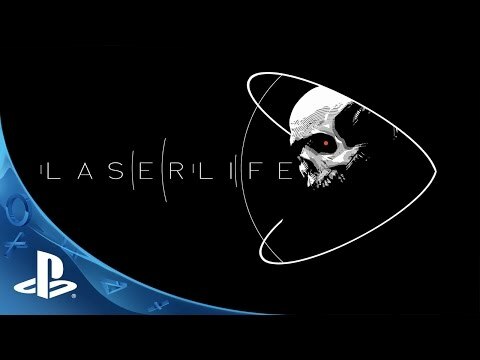 Laserlife is meant to be played in one sitting, so turn down the lights, turn up the volume, and get lost in this existential adventure about what it means to be a human.